Each year Stone’s Office Equipment hosts The Ride of Patriots as they stop in Richmond on their ride across the country in a route towards Washington, DC. The Ride of Patriots is an annual event honoring veterans and service men and women. 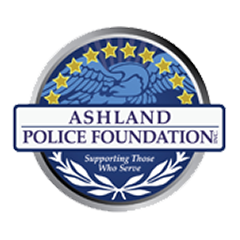 Stone’s A Day in May event also serves to honor our local heroes, and to showcase important local charitable organizations. Organizations have included The Henrico Police Foundation, Henrico Fire Foundation, The Jillian Fund and the Cameron Gallagher Foundation. 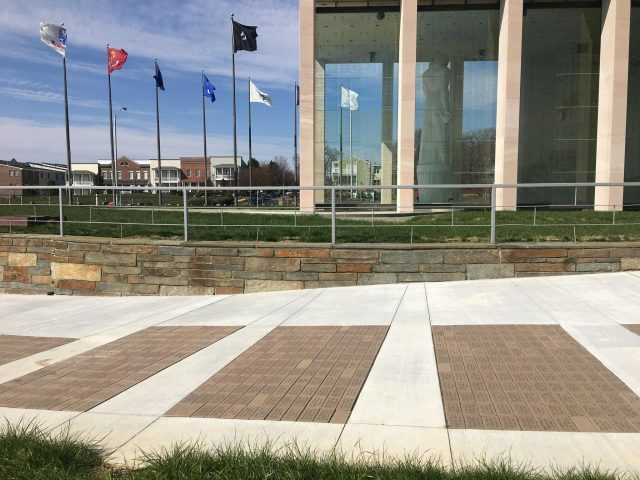 Stone’s Office Equipment are proud supporters of the Virginia War Memorial through their Walkway of Honor. Since 1956 the Virginia War Memorial has stood to honor all Virginians who have served as well as those who do so today. The Walkway of Honor is a wonderful way to honor a loved one, a friend, or simply to show your support for all our veterans and servicepeople though this great organization. We were proud to be a supporter of this great event. 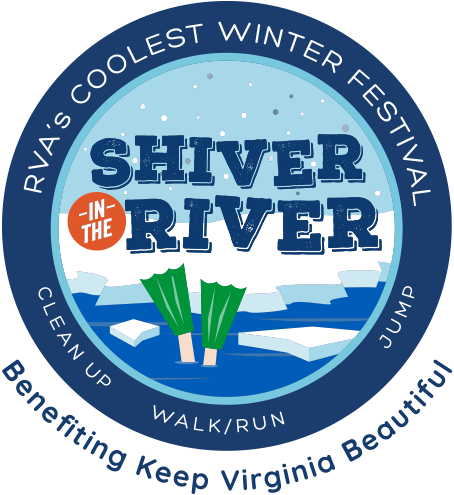 The fifth annual Shiver in the River on Saturday, February 23rd was a huge success! A lot of rain didn’t dampen the enthusiasm of the crowds. When people are passionate about the environment, they come to clean up litter, run in the 5K, and jump in the river, even in less-than-ideal weather. Several hundred people of all ages picked up 869 pounds of litter from the area surrounding Tredegar, and 225 pounds of recyclables were picked up. It’s important to note that the nature trails on Belle Isle were not cleaned up because the ground was so saturated with water, and foot traffic could harm the paths and plantings. 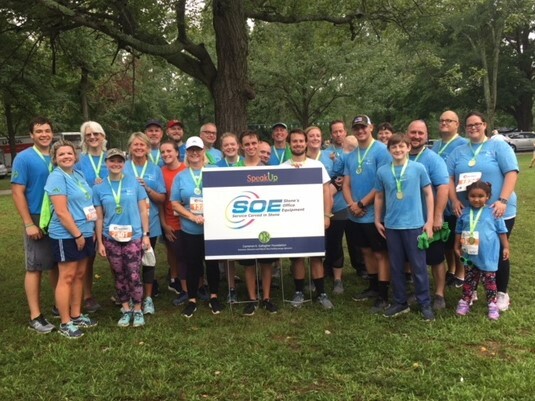 We’re proud to be a corporate sponsor for the Cameron Gallagher Fund’s Speak Up 5K. The 5K run is held in Byrd Park and helps raise awareness for teenage depression and anxiety. This past September’s 5K had over 3,000 participants raising money for the Cameron Gallagher Foundation. This exciting new event honors Dorothy Ott who passed away in a car accident in June of 2018. Proceeds will go to the Wellness Council and the Dorothy Ott Scholarship Fund. Dorothy walked for fitness everyday for twelve years through the halls and on the campus of Matoaca High School. This 5k will give her friends and family a chance to spend time together,celebrate her life, and do something healthy! 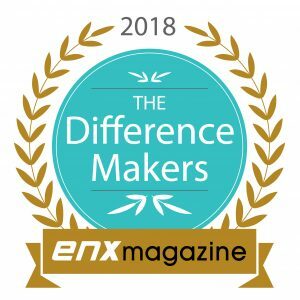 Stone’s commitment to our community and our superb customer service earned us ENX magazine’s 2018 Difference Maker distinction. 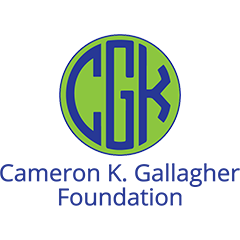 This prominent award is given by the Retail Merchant’s Association only to the best of the best. 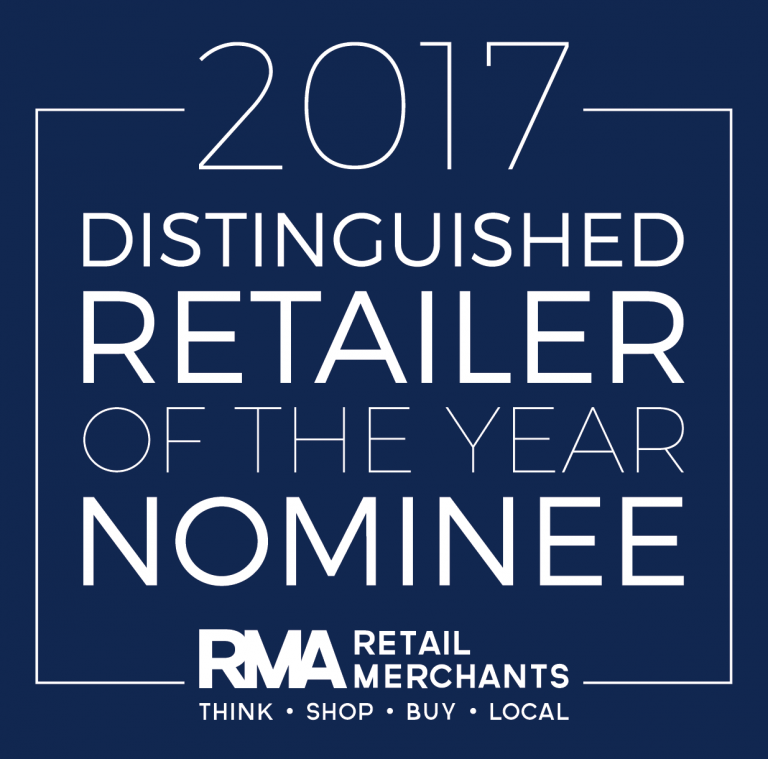 We’re truly honored for the nomination which places Stone’s Office Equipment up with many other best-in-class local businesses. 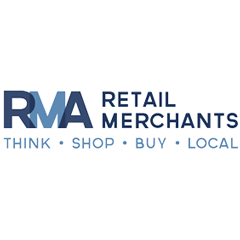 As members of the Hanover Chamber of Commerce and Richmond’s Retail Merchant’s Association, we’re committed to helping local businesses succeed and offering our resources to do it.